The Board of Directors of the Romero Multi Academy are delighted to announce that Helen Quinn has been appointed as the Catholic Senior Executive Leader. Helen is a National Leader of Education, Ofsted Inspector and has proven systems leadership through a range of educational partnerships and collaborations including establishing the Blue Sky Teaching Alliance (Coventry). Following the start of her teaching career at St Gregory’s Catholic Primary School in 1994, she went on to lead Sacred Heart Catholic Primary School in Coventry to multiple Ofsted Outstanding judgements. 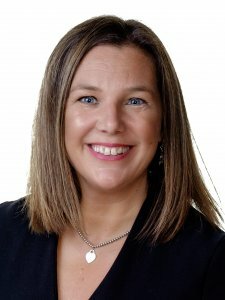 Helen has served most recently as Executive Principal in the Romero MAC, acting as Accounting Officer since its inception in 2015, and is engaged in a range of regional and national advisory groups.